WWE Money in the Bank About to Start! New WWE World Heavyweight Champion! Tonight on the WWE Network (if you don't have it...get it!) there is going to be a huge ladder match for the vacated WWE World Heavyweight Championship belt! Its between John Cena, Sheamus, Bray Wyatt, Randy Orton, Alberto Del Rio, Roman Reigns, Kane and Cesaro! Our pick? I think they should belt up Roman Reigns and let him run wild. 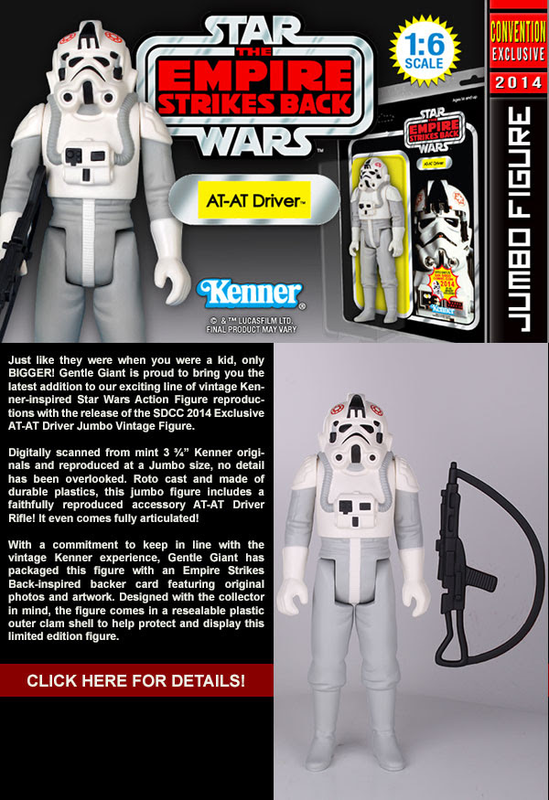 Star Wars Con Exclusive from Gentle Giant! 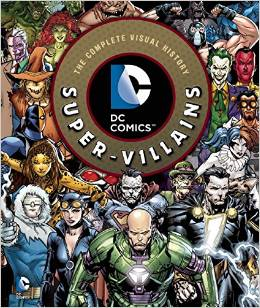 DC Comics: Super-Villains: The Complete Visual History is coming this October from Insight Editions and author Daniel Wallace! 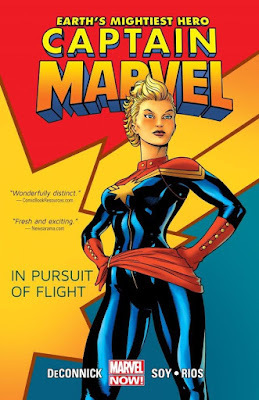 About the Book: As any comics fan knows, a Super Hero is nothing without a worthy foe to battle. For every Batman there has to be a villain like the Joker, and for every Superman a Lex Luthor. 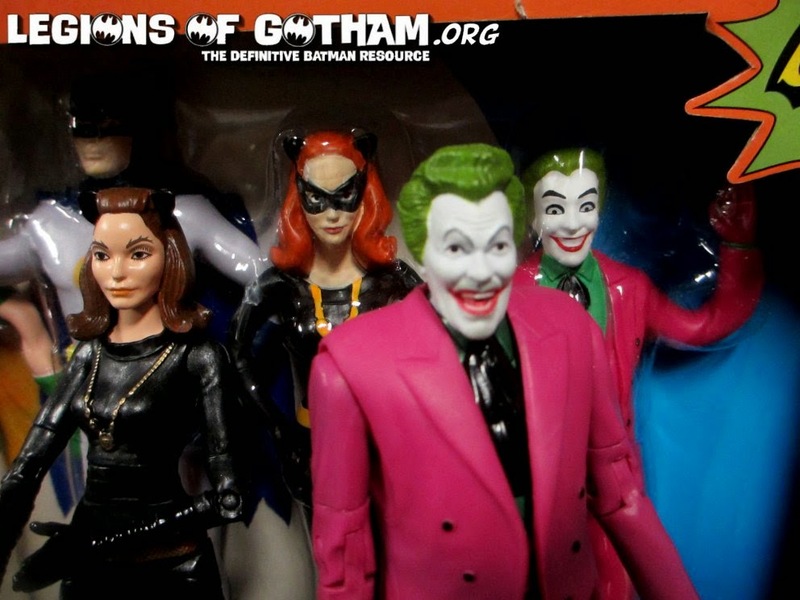 This deluxe book celebrates nearly eighty years of compellingly corrupt characters from the DC Universe’s remarkable gallery of super-villains. From the Penguin to Harley Quinn, and Doomsday to General Zod, DC Comics: Super-Villains will track the creation of each of these beloved baddies and the dynamic way in which they have evolved throughout the years. 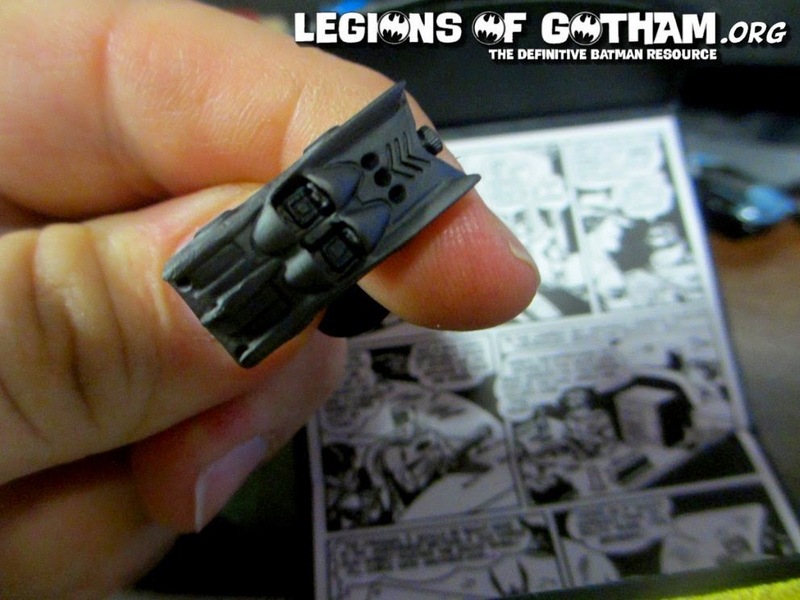 The book will feature the very best super-villain art from the DC Comics archives. Visually arresting, comprehensive, and insightful, DC Comics: Super-Villains will be the last word on the DC Comics characters that fans love to hate. 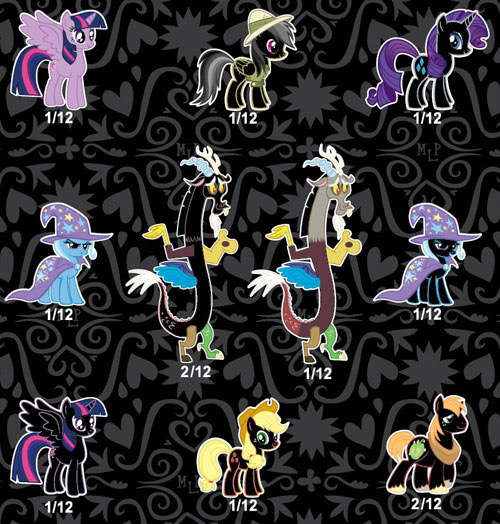 My Little Pony Series 2 Mystery Minis Coming in August! Pre-Orders now available for Blu-ray release of "Beware the Batman: Dark Justice"
PRE-ORDERS NOW OPEN FOR WARNER ARCHIVE COLLECTION BLU-RAY RELEASE OF "BEWARE THE BATMAN: DARK JUSTICE"
Pre-orders are now open for Warner Archive Collection’s Blu-ray™ release of "Beware The Batman: Dark Justice." Featuring the final 13 episodes of the groundbreaking, all-new CGI series’ first season, the single-disc Blu-ray™ will be released on September 30, 2014. 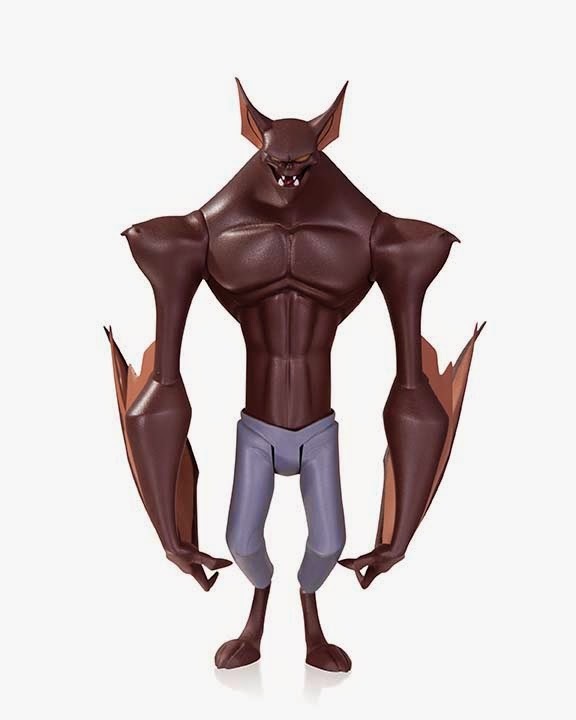 Pre-orders for "Beware The Batman: Dark Justice" can be placed now on wbshop.com. 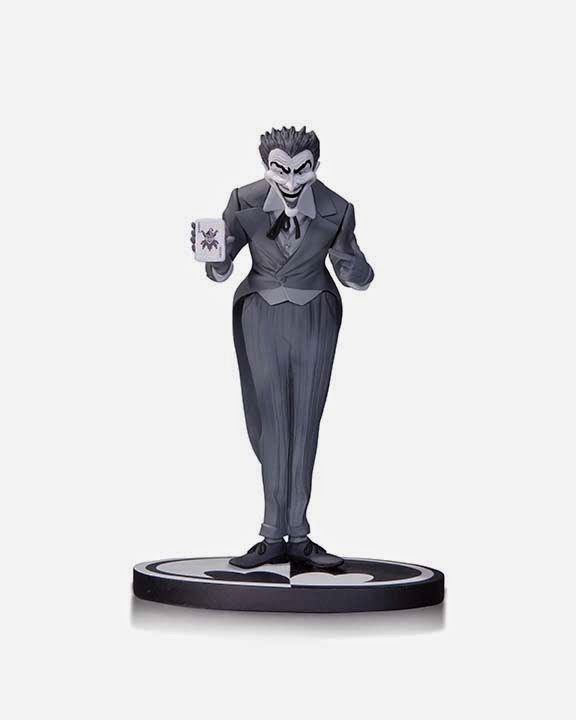 The Dc Collectibles Batman: The Animated Series and New Batman Adventures figures that are very anticipated by fans will come with clear stands! 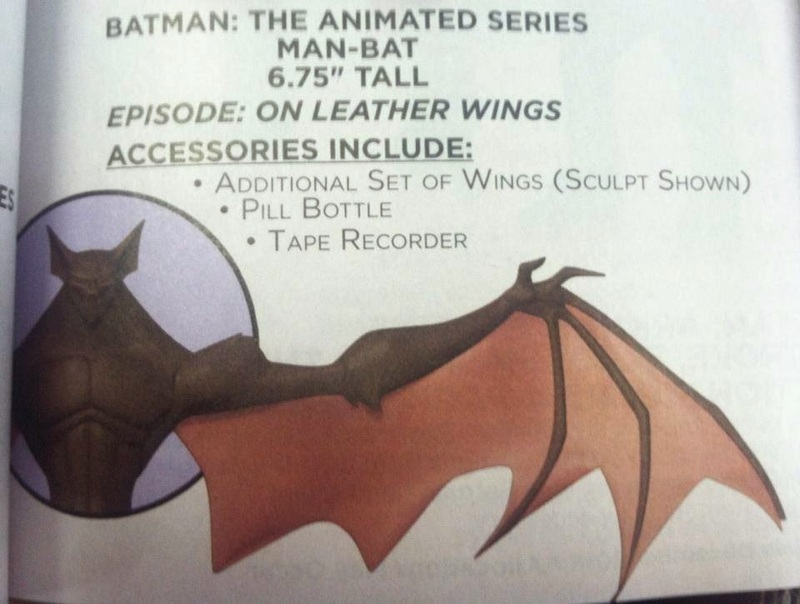 Also, some details from Previews magazine about what Man-Bat will come with, including alternate wings. Thanks to Batman1989.com for the scans! 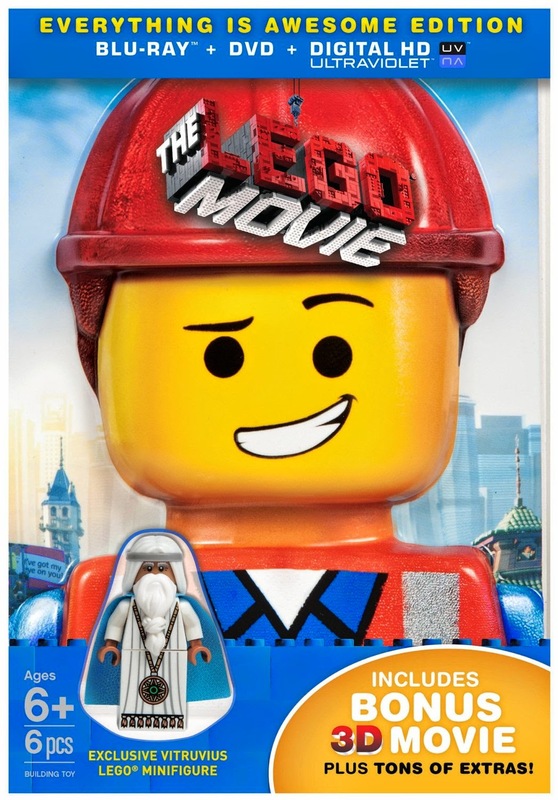 Synopsis: An ordinary LEGO minifigure, mistakenly thought to be the extraordinary MasterBuilder, is recruited to join a quest to stop an evil LEGO tyrant from gluing the universe together. Includes 3D blu-ray, 2D blu-ray, 2D DVD, digital HD ultraviolet and exclusive minifigurine. Review: There are few things as glorious as a Lego feature film. If you follow animation you know that there have been a few great Lego releases, including Star Wars and Dc Comics. 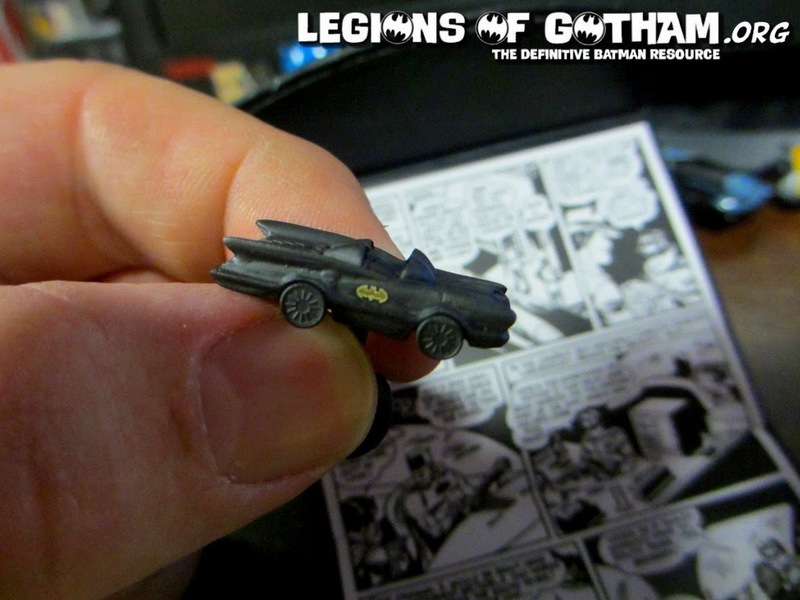 These are really fun, but very brief mini-releases. This full length film is a win for adults and kids alike. This set comes with the DVD, 2D Blu-Ray and even the 3D version of the film! Also, a great Lego minifigure of the movie character Vitruvius! This is the ultimate edition of the film, to be sure! The movie itself is a great mixture of fun, adventure and feeling. Everyone in our household adores it, from ages 4 all the way to 34! This one is a great buy for the entire family and a must-have for fun summertime watching! Fair warning, the song "Everything is Awesome" will be stuck in your head from then on. 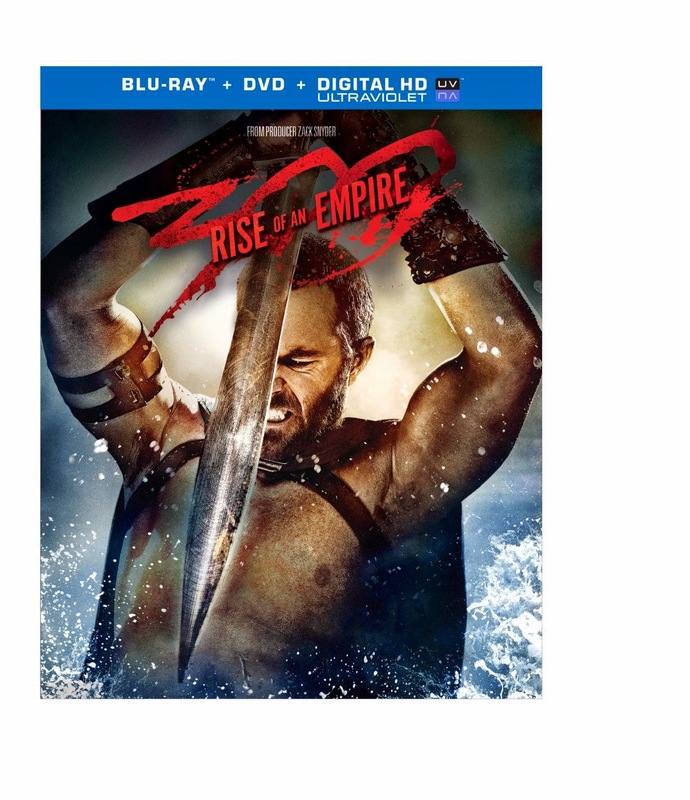 Synopsis: “300: Rise of an Empire,” told in the breathtaking visual style of the blockbuster “300,” is a new chapter of the epic saga, which takes the action to a new battlefield—the sea. The story pits the Greek general Themistokles against the massive invading Persian forces, ruled by the mortal-turned-god Xerxes, and led by Artemisia, the vengeful commander of the Persian navy. Knowing his only hope of defeating the overwhelming Persian armada will be to unite all of Greece, Themistokles ultimately leads the charge that will change the course of the war. Review: This is the sequel to the hit adventure fantasy film 300. I actually enjoyed this film more than the first one, for a few reasons. Firstly, a new director...I'm not a Zack Snyder fan whatsoever. Next, the effects were toned down a bit from the first one. The story in this one is a little prequel and a also some events that happen at the same time as the events in 300. This was surprisingly fun for a sequel and I would actually recommend it to anyone! Our condolances to his family and friends. Thanks for being a huge part of not only film history, but Bat-History, as well by being one of the actors that portrayed Mr. 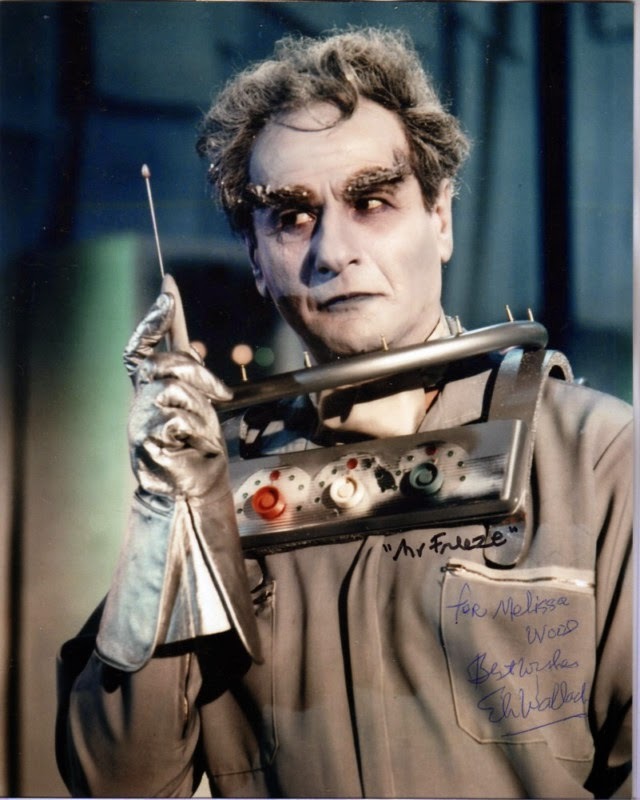 Freeze in the 1966 Batman TV show. Thanks to Mike Rabenow for the heads up! 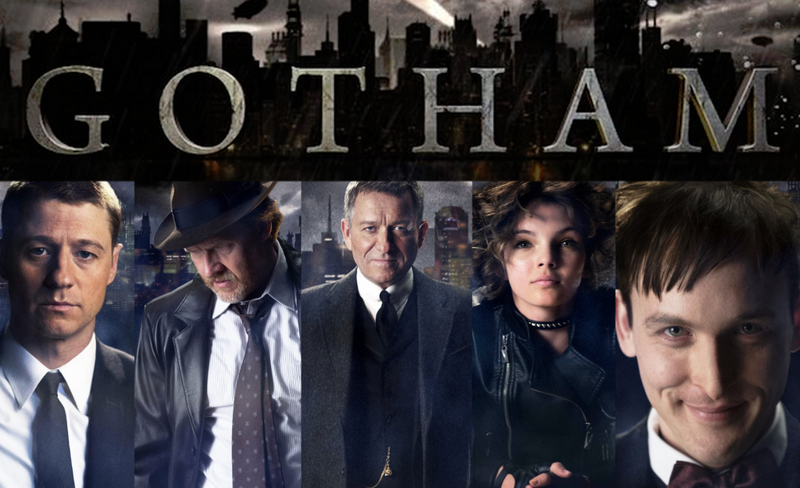 'GOTHAM' TV Show Cancellation is a Net Hoax! Don't fret Bat-Fans, Gotham will air on Fox. The false report that is going around, which you may have seen, originated on a hoax website. 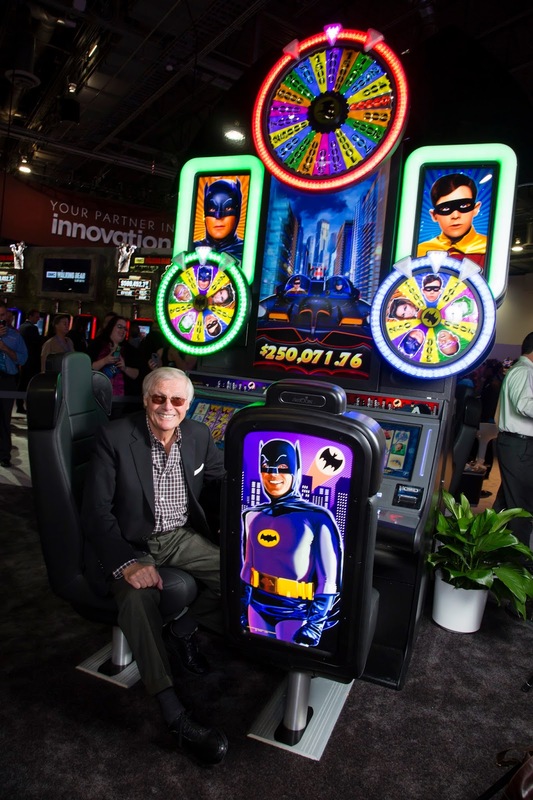 LAS VEGAS (June 20, 2014) – Aristocrat’s newest slot game, Batman™ Classic TV Series Slot Game Powered by Wonder Wheels™, will arrive with a POW! a ZAP! and a BAM! when it makes its world premiere at Pechanga Resort & Casino on Wednesday, June 25. Iconic TV star Adam West will be on-hand for the celebration, greeting fans and signing autographs. 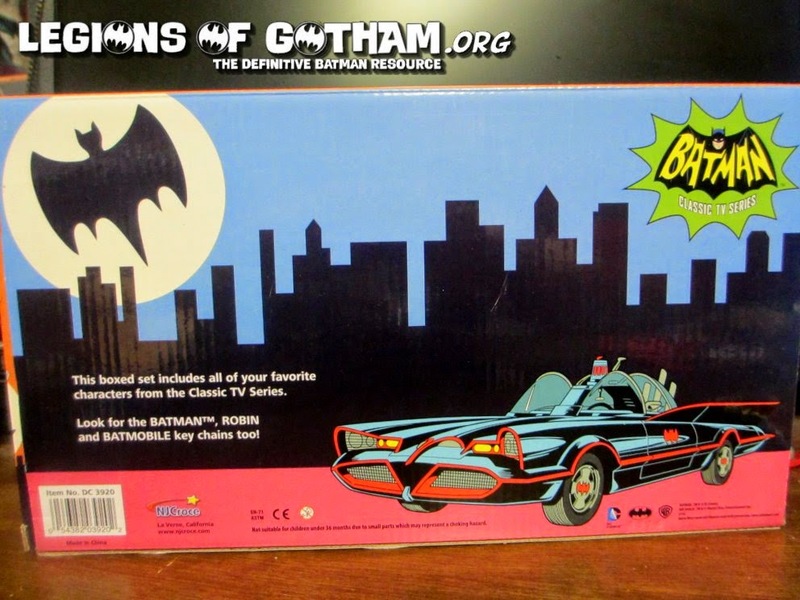 “The Batman Classic TV Series is packed full of eye-catching imagery, iconic phrases, and memorable characters, and we are happy to work with Aristocrat to bring fans a new way to experience this pop-culture classic,” said Karen McTier, executive vice president, Domestic Licensing and Worldwide Marketing, Warner Bros. Consumer Products. “We are thrilled that Pechanga Resort & Casino will host the world premiere of Batman™ Classic TV Series Slot Game Powered by Wonder Wheels™, and that Adam West will make a personal appearance at the premiere. Aristocrat, in partnership with Warner Bros. Consumer Products and DC Entertainment, has developed this exciting landmark product, and we are confident players will react immediately and positively to the new game,” said Aristocrat Vice President of Gaming Operations Dallas Orchard. 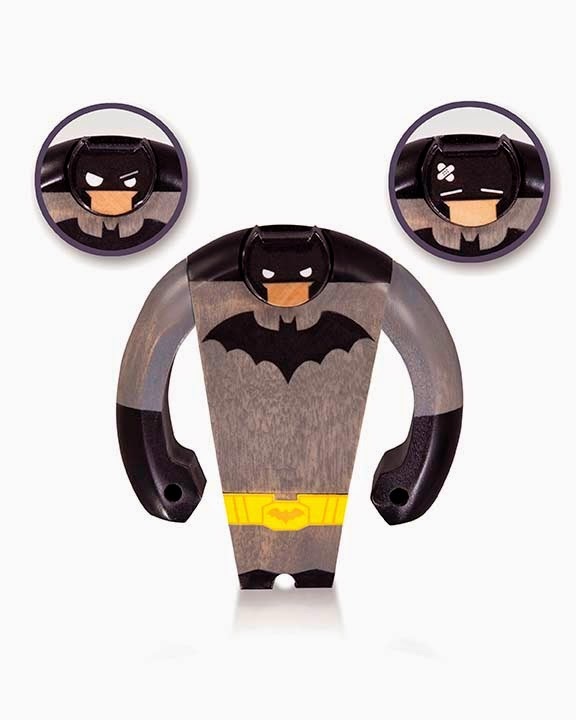 Batman™ Classic TV Series Slot Game Powered by Wonder Wheels™ puts a triple spin on fun on the casino floor. The exciting $250,000 multi-site progressive game features still and video imagery from the classic TV series with Adam West and three mechanical wheels that increase player engagement. Game play is enhanced by stacked wilds, six themed bonus features, video clips from the TV series, and a highly anticipatory wheel feature trigger. Completely new to the industry is the independent wheel function of Wonder Wheels™, which allows the players on the bank to continue uninterrupted when another player hits a trigger and engages wheel-mode. At 10.5 feet tall, the game towers above others on the casino floor. The action comes to life in Aristocrat’s new Helix™ cabinet paired with a large portrait-style top-box screen for bonuses and is punctuated with Aristocrat’s sensory-busting surround sound iChair™. Batman™ Classic TV Series Slot Game Powered by Wonder Wheels™ is coming soon to casinos across North America. Visit www.aristocrat-us.com or www.facebook.com/aristoslots to find the game near you. Batman to have solo film in 2019? According to a report from Latino Review, WB is looking at 2019 for a stand alone Batman film. 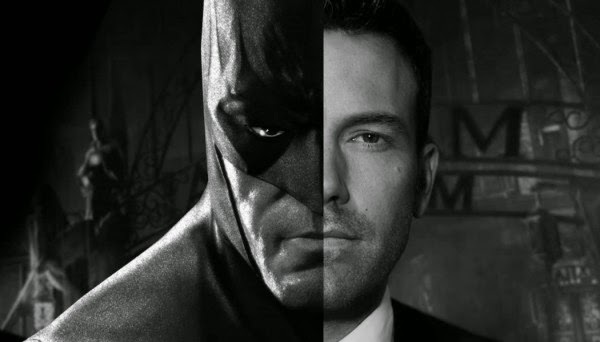 Will Affleck direct the film? One can only hope, as his other directoral efforts have been amazing. Very Limited SDCC Exclusive '66 Batman Print! 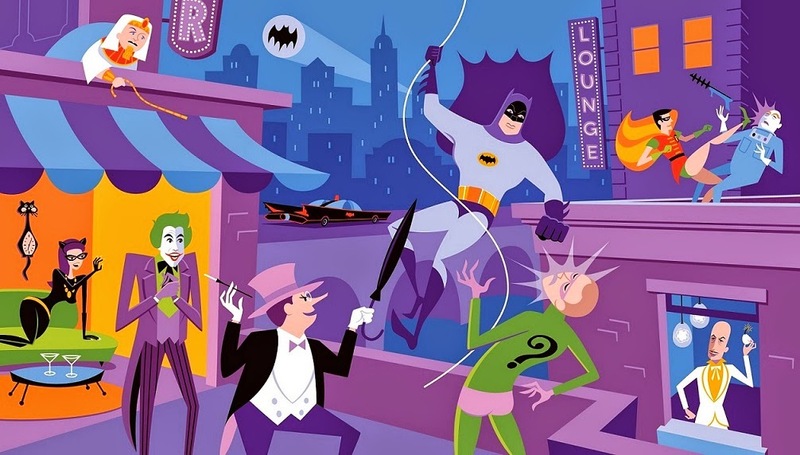 Huckleberry has teamed up with Josh Agle (aka SHAG) to create an amazing piece of collectible artwork for San Diego Comic-Con…BATMAN 1966! Inspired by DC Comics Batman Classic TV Series, Josh brings to the series to life with an epic battle royale of good vs evil with his unmistakable, vividly colorful mid-century modern design aesthetic. 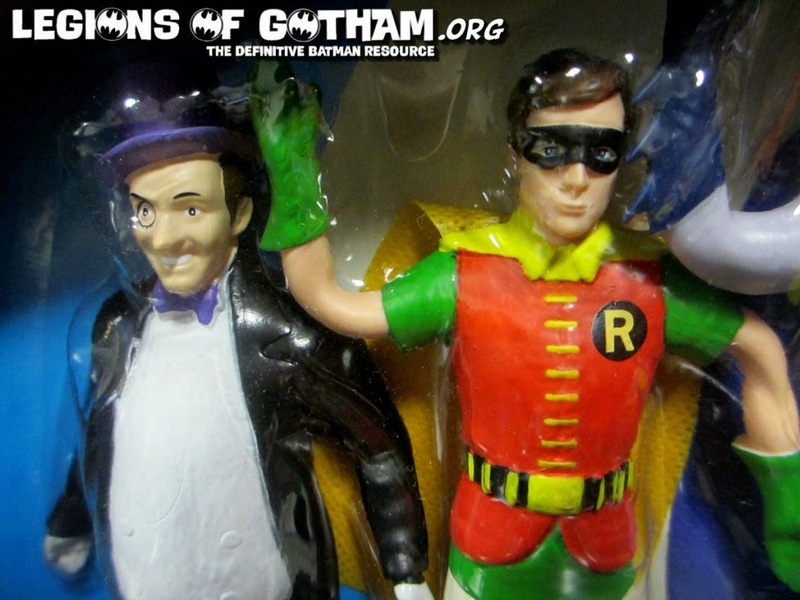 The artwork depicts Batman and Robin versus the dastardly villains Catwoman, The Joker, The Penguin, The Riddler, Mr Freeze and the rarely seen Egghead and King Tut on the rooftops of Gotham City. The 21 color, hand-pulled silk screen serigraph will be sold as an exclusive at Huckleberry’s booth #3449 at San Diego Comic-Con. Huckleberry also noted to us that they are: "doing a PRE-SALE starting on Thursday morning at some point, as this piece is HUGE and I’ve gotten a lot of comments concerning the thought of damaging the prints at the show, so we will send them out for them if they choose to do buy through the pre-sale. " Josh Agle, also known as Shag (a contraction of the last two letters of his first name and the first two letters of his last) was born in 1962. He is a painter, illustrator and designer, currently based in Los Angeles. Agle has had numerous gallery exhibitions in the United States, Europe, Japan and Australia. His work has been featured in museums such as the Laguna Art Museum in California, The Andy Warhol Museum in Pennsylvania and the Naples Museum of Contemporary Art in Italy. Agle’s exhibitions have been HYPERLINK "http://jonathanlevinegallery.com/?method=Blog.NewsDetail&EntryID=CD1B9E19-F9A3-6CF2-C53C8553699E00DF" reviewed by The New York Times’ critics Ken Johnson and Roberta Smith. His artwork has been published in several books, been the subject of a documentary film, as well as a musical. 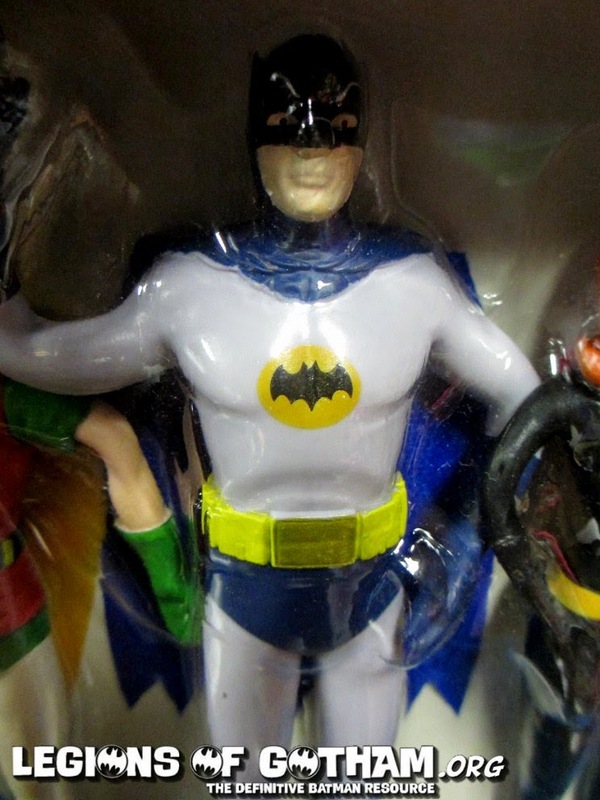 BATAMAN and all related characters and elements are trademarks of and © DC Comics. Mystery Solved - Batman Unlimited is a Direct to DVD! Yep, this mystery image that showed up the licensing show..well, multiple sources have confirmed with me that it is in fact a direct to DVD feature coming soon! 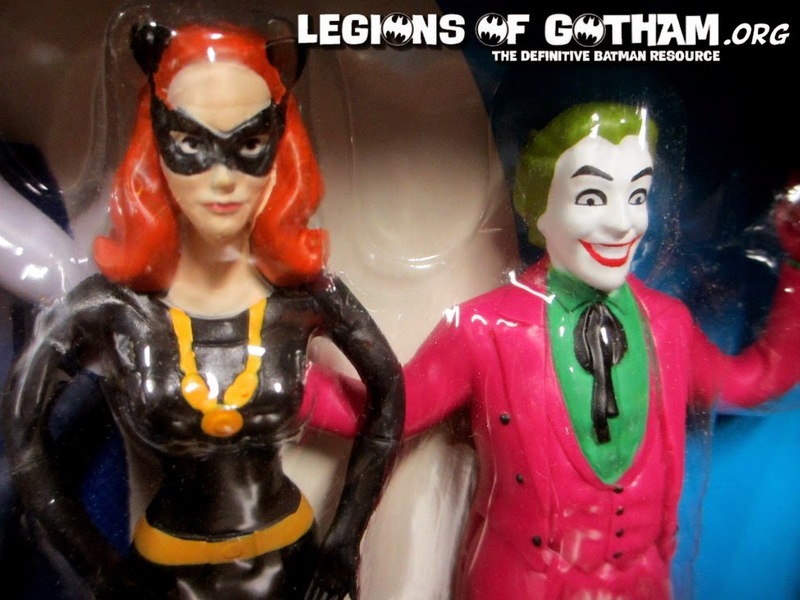 You know, much like that one-off JLA Adventures DVD that was just out. I say its the best of both worlds for fans. Those that wanted it get it and those that didn't can avoid it. Win, win! 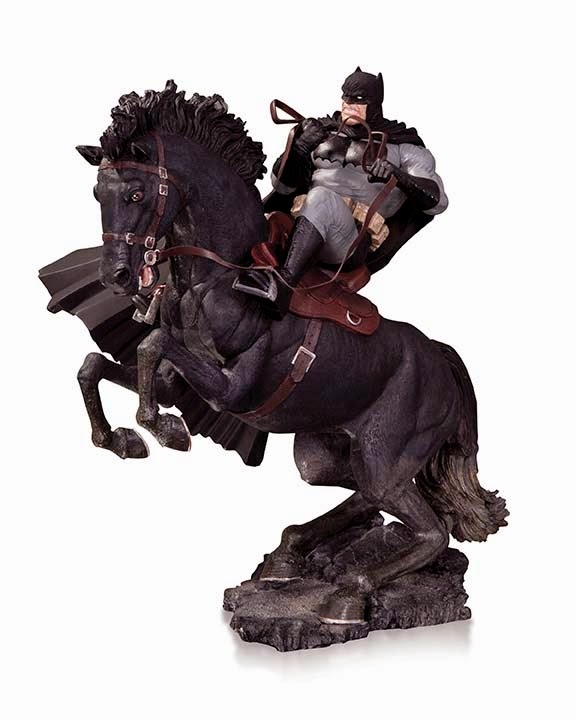 WBCP & Party City Partner for Batman, Superman & more! New Collection of Favors, Balloons, Décor and More to Feature Warner Bros. 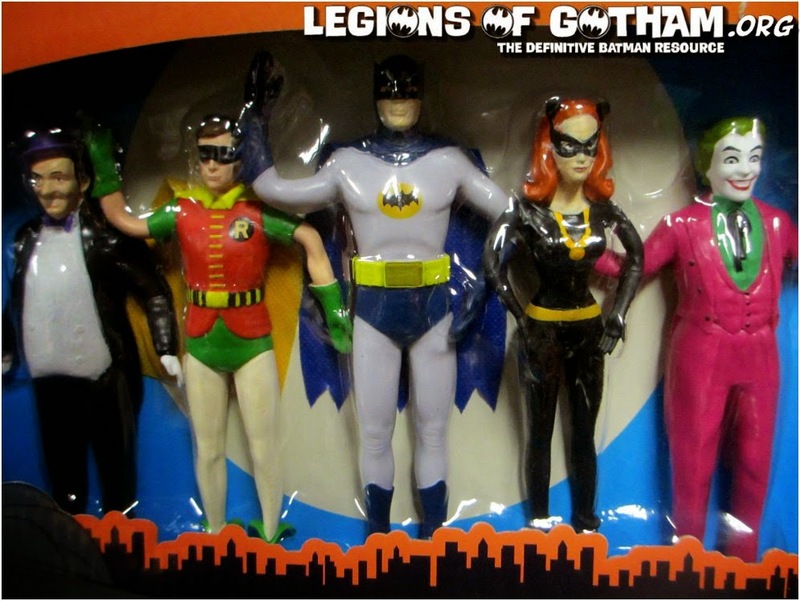 Characters Including Superman, Batman, Godzilla, and Scooby-Doo! Burbank, CA – June 18, 2014 – Warner Bros. Consumer Products (WBCP), on behalf of DC Entertainment, is partnering with Party City Holdings, Inc., the largest wholesaler & retailer of party goods in the U.S. and Canada, to release a new collection of family-friendly party goods, favors, décor and balloons inspired by Warner Bros.’ iconic properties and the DC Comics pantheon of Super Heroes. 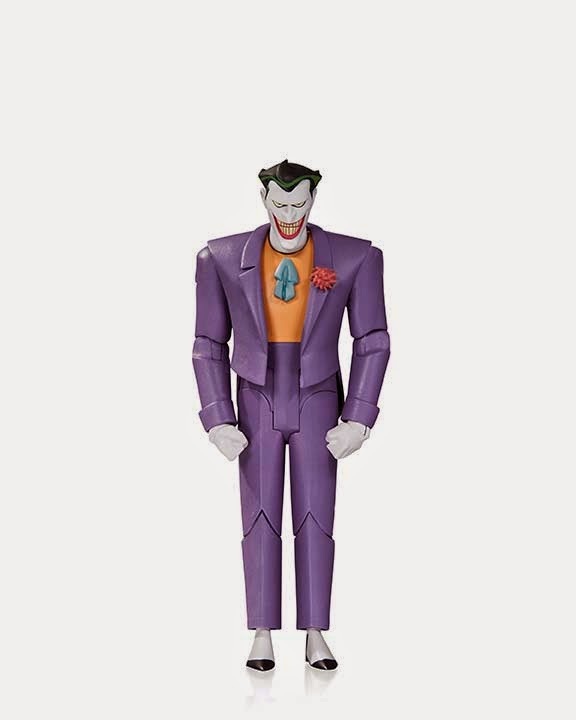 The product, featuring an array of beloved characters such as Superman, Batman and Scooby-Doo, will be available in Party City stores across the U.S. and Canada this summer. 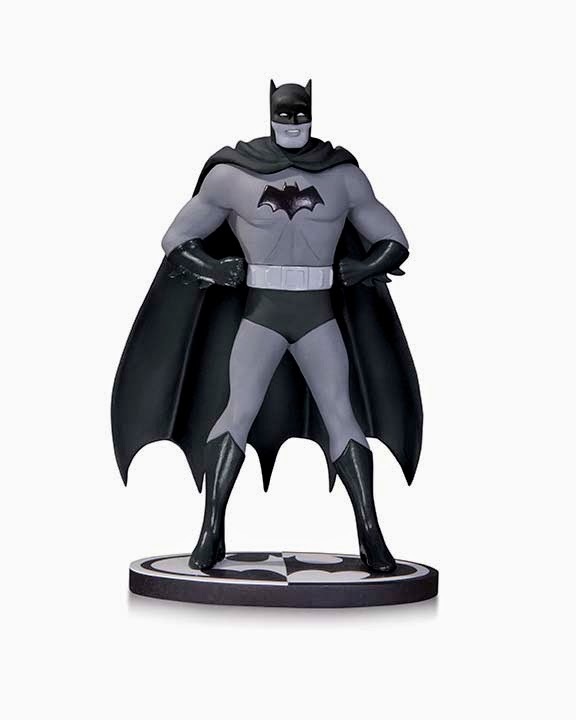 In celebration of this exciting new collection of products, Party City will host party zones spotlighting key properties, including a Batman party zone coming to Party City retailers across the U.S. and Canada in July and a Scooby-Doo party zone in August. The complete list of properties that will be developed for balloons include DC Comics’ Batman and Superman, Looney Tunes, Scooby-Doo, Godzilla, Tom and Jerry, Harry Potter and The Wizard of Oz. Additionally, American Greetings, the world's largest publicly traded greeting card company, will be distributing party goods, favor and décor in mass and supermarket channels. About Party City Holdings, Inc.
Party City Holdings Inc. designs, manufactures, contracts for manufacture and distributes party goods, including paper and plastic tableware, metallic balloons, accessories, novelties, gifts, stationery and Halloween costumes. Party City’s decorated party supply products are available in over 40,000 retail outlets worldwide, as well as in its retail network of approximately 880 permanent party superstores and approximately 350 temporary Halloween locations. 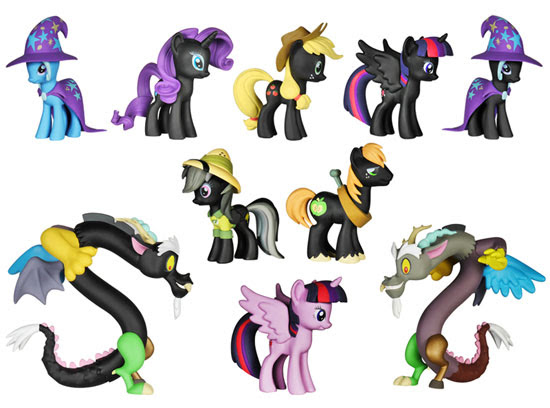 The company also sells direct to customers through its e-commerce website, PartyCity.com. Party City Holdings Inc. is headquartered in Elmsford, NY. For more than 100 years, American Greetings Corporation (NYSE: AM) has been a creator and manufacturer of innovative social expression products that assist consumers in enhancing their relationships to create happiness, laughter and love. The Company's major greeting card lines are American Greetings, Carlton Cards, Gibson, Recycled Paper Greetings and Papyrus, and other paper product offerings include DesignWare party goods and American Greetings and Plus Mark gift-wrap and boxed cards. American Greetings also has one of the largest collections of greetings on the Web, including greeting cards available at Cardstore.com and electronic greeting cards available at AmericanGreetings.com. In addition to its product lines, American Greetings also creates and licenses popular character brands through the American Greetings Properties group. Headquartered in Cleveland, Ohio, American Greetings generates annual revenue of approximately $1.9 billion, and its products can be found in retail outlets worldwide. 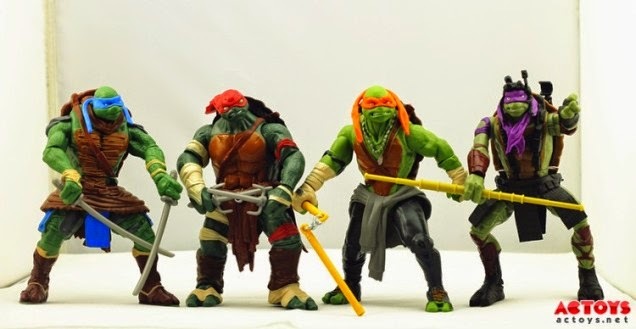 TMNT Movie Toys - Target to be Official Toy Destination! In Store date! Las Vegas–June 18, 2014–Nickelodeon today announced the full merchandising roster for the highly anticipated Paramount Pictures theatrical movie, Teenage Mutant Ninja Turtles, directed by Jonathan Liebesman, written by Josh Appelbaum and André Nemec and Evan Daugherty and produced by Michael Bay, arriving in theaters August 8. A full lineup of products inspired by the film will be available this summer through the holiday season, bringing to life the film’s thrilling action and adventure. Target will be the official destination for exclusive Teenage Mutant Ninja Turtles movie toys beginning July 13 in-store and July 20 on Target.com. Teenage Mutant Ninja Turtles movie-related products will be available in all major retailers from mass to specialty from Walmart and Toys“R”Us, to Amazon.com and Hot Topic, to name a few. Joining previously announced master global toy licensee Playmates Toys and global construction partner, LEGO, consumers can expect to see more than 100 new products roll out in all categories including publishing, home décor, apparel, jewelry and accessories. Confirmed partners include Activision Publishing, Inc., Insight Editions, Paramount Home Entertainment, Rubie’s Costume Co., Zack Designs and more. Toys and Video Games from Playmates Toys, LEGO and Activision Publishing, Inc.
Apparel, Accessories and Costumes from ACI; Accutime; Bentex; Berkshire; Bioworld; Crocs; FGX International; Freeze; Handcraft; Hanover; H.E.R. Accessories; High Point; Isaac Morris; LF USA; MZ Berger; Nouveau; Pan Oceanic; PS Brands; Richard Leeds and Rubie’s Costume Co.
Home Décor from Accessory Innovations; Global Designs Concepts; Loungefly; Thermos and Zak Designs. Publishing and Home Entertainment from Insight Editions and Paramount Home Entertainment. 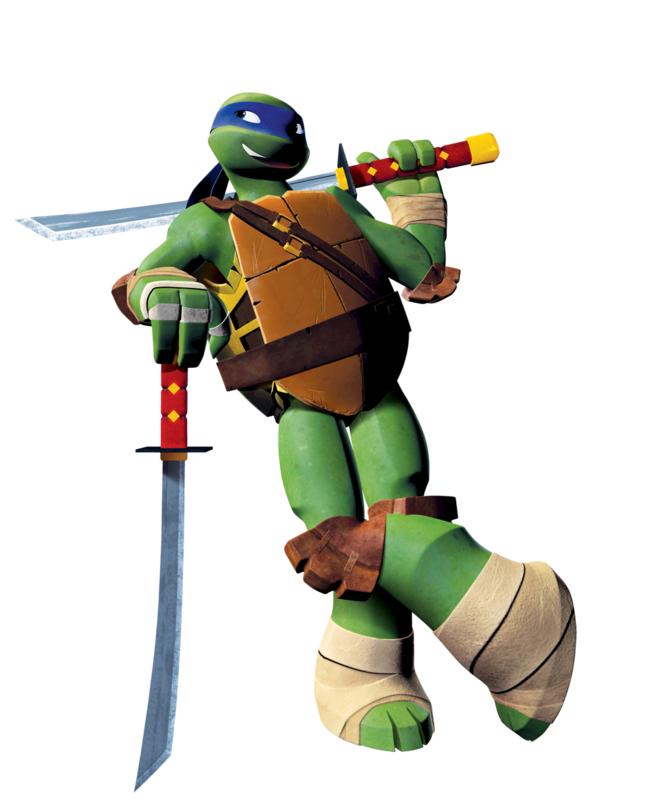 Nick Renews TMNT through 4th Season, New Leonardo Voice! Biggs as Leonardo beginning in Season 3. BURBANK, Calif.–June 17, 2014–As the heroes in a half shell celebrate their 30th anniversary this year, Nickelodeon has picked up a fourth season of the popular Teenage Mutant Ninja Turtles CG-animated series with a 20-episode order. The announcement was made today by Russell Hicks, President, Content Development and Production, Nickelodeon. Teenage Mutant Ninja Turtles ranked as one of the top five animated series for first quarter across all of television, and in consumer products is a retail success around the world. New Teenage Mutant Ninja Turtles episodes currently air on Nickelodeon, with season three to debut this fall, and season four slated for fall 2015. Beginning season three, Seth Green (Robot Chicken) will join the voice cast as Leonardo alongside Sean Astin (Lord of the Rings) as Raphael, Rob Paulsen (Planet Sheen) as Donatello, Greg Cipes (Teen Titans) as Michelangelo, Mae Whitman (Parenthood) as April O’Neil, Hoon Lee (Royal Pains) as Master Splinter and Kevin Michael Richardson (Penguins of Madagascar) as Shredder. Josh Peck (Drake & Josh) is Casey Jones, and Corey Feldman (The Goonies) reoccurs as Slash. The series is executive produced by Ciro Nieli. On August 8, Paramount Pictures will release Teenage Mutant Ninja Turtles, a live-action film starring Megan Fox and Will Arnett, directed by Jonathan Liebesman, written by Josh Appelbaum & André Nemec and Evan Daugherty, and produced by Michael Bay. Nickelodeon’s Teenage Mutant Ninja Turtles premiered Sept. 29, 2012, and was an immediate ratings win, drawing almost 12 million viewers during its premiere weekend. Teenage Mutant Ninja Turtles is a global consumer products powerhouse, winning in every category that has hit the shelves to date. (Source: The NPD Group, Inc., 2013 and 2014). 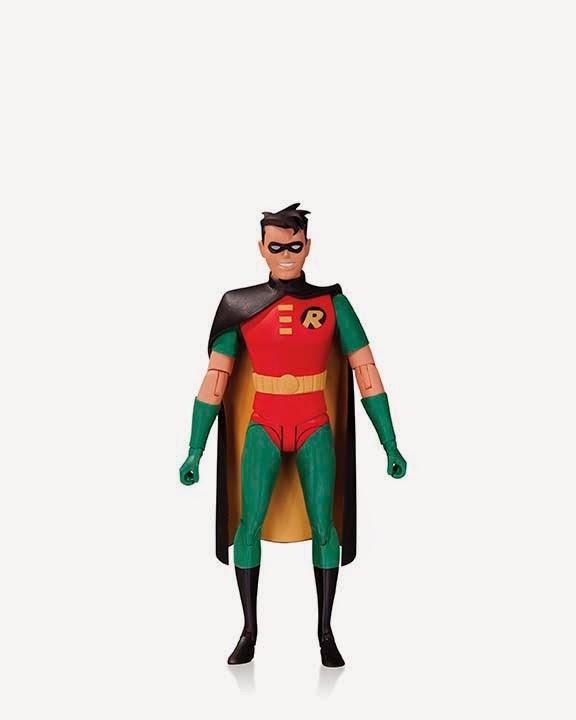 It locked first quarter 2014 as the number-one action figure brand, and it has three of the top five action toys across the industry. Additionally, it was the number-one toy for boys at Wal-Mart, Target and Toys“R”Us, and won two TOTY Awards, including top honors for Property of the Year in 2013. (Source: The NPD Group, Inc., Toys& Traditional Games, Annual 2013-2014). The first global mobile app based on the series, Teenage Mutant Ninja Turtles: Rooftop Run launched last June and was number-one among all paid apps in the US and in more than 40 territories around the world. It consistently ranks in the top 10 paid gaming apps on iTunes. Fans of Nickelodeon’s Teenage Mutant Ninja Turtles can expect to see newly reimagined original and franchise characters and villains, and an ooze of guest stars including Danny Trejo, J.B. Smoove, Fred Tatasciore, Jon Heder, Robert Englund and Renae Jacobs in new episodes of season two and three. Roseanne Barr will reprise her role as Kraang Prime. Armed with new hits across every genre, Nickelodeon finished first quarter 2014 as the number-one network in total day with kids 2-11 and total viewers – marking its second straight quarter at the top and securing its fourth straight monthly win driven by its animation and preschool roster. Teenage Mutant Ninja Turtles is part of Nickelodeon’s successful animation slate which also includes SpongeBob SquarePants, Sanjay and Craig, Breadwinners and Rabbids Invasion. 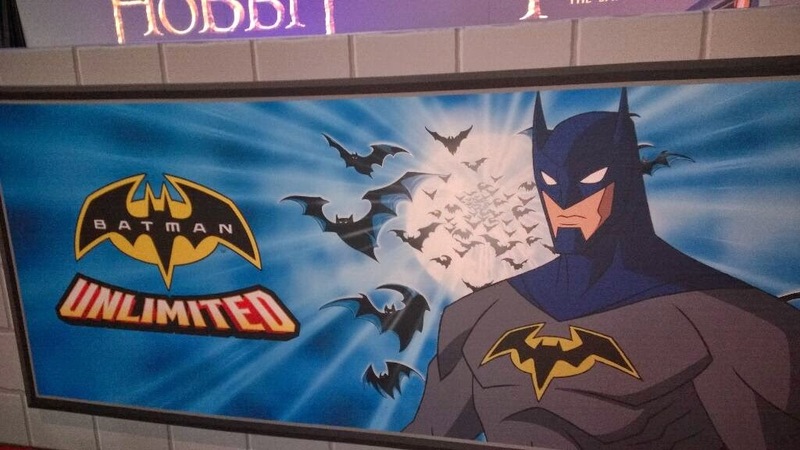 Is "Batman Unlimited" the Next Batman Cartoon? This banner showed up at the licensing expo. 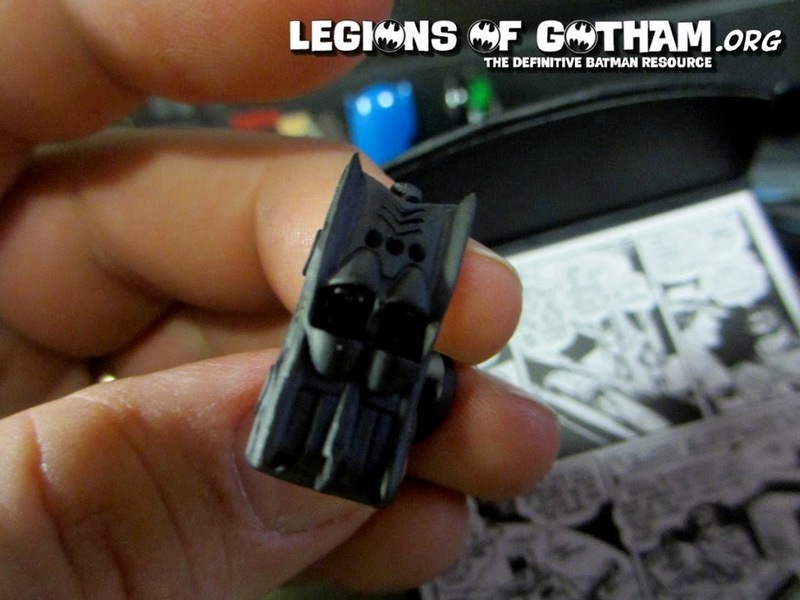 The image is certainly done in an animation style and looks to possibly be the next Batman cartoon. Obviously this one is very inspired by Mattel toys. Thoughts? Casey Kasem has passed away. 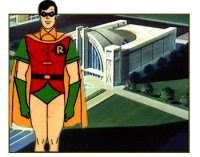 Batman fans know Casey from his recurring role as Robin in both the Scooby Doo movies that feature Batman and Robin and the various Super Friends series. Our condolances to his family and friends. I had the pleasure of interviewing Casey over the phone years back about his role as Robin and it was such a thrill to hear that voice come over the other end of the phone. He was so generous and pleasant to speak to. I'm certain he will be missed. Father's Day weekend is upon us and you need to find something for that dad in your life..be it your own father or the father of your children. 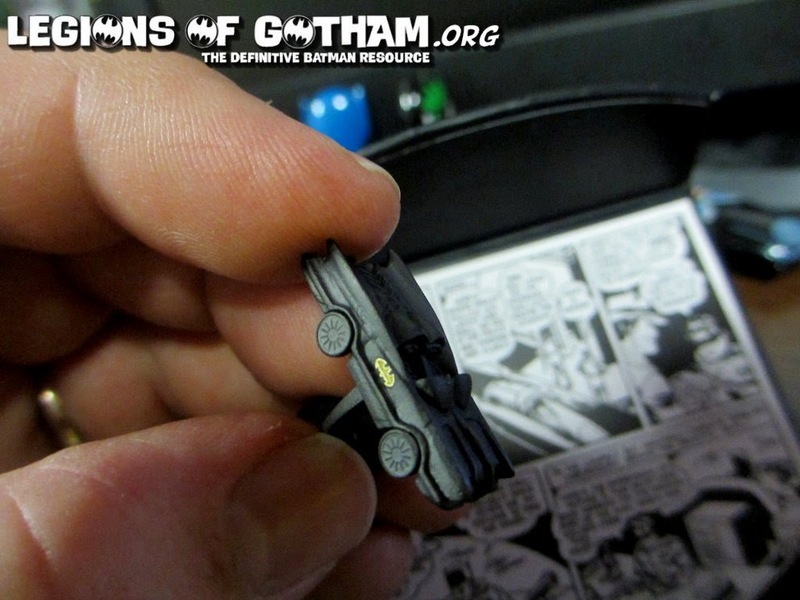 Legions of Gotham has detailed a few great Father's Day options below for you to consider when rounding up gifts for this Sunday! 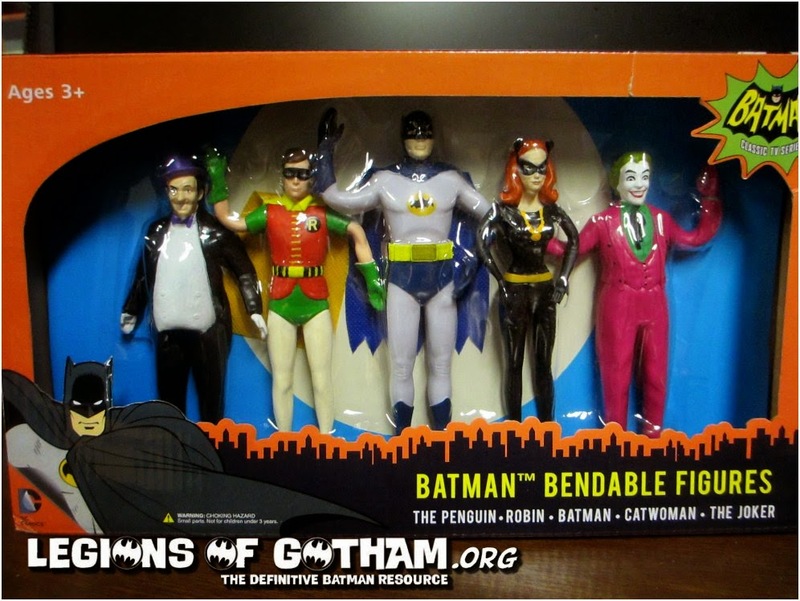 This amazing boxed set is sure to please any Bat-Fan! It retails for around $30. I put a comparison shot below with a few of the Mattel figures..I actually prefer the bendables. It feels more like the type of product we would've gotten from the show back in the day. 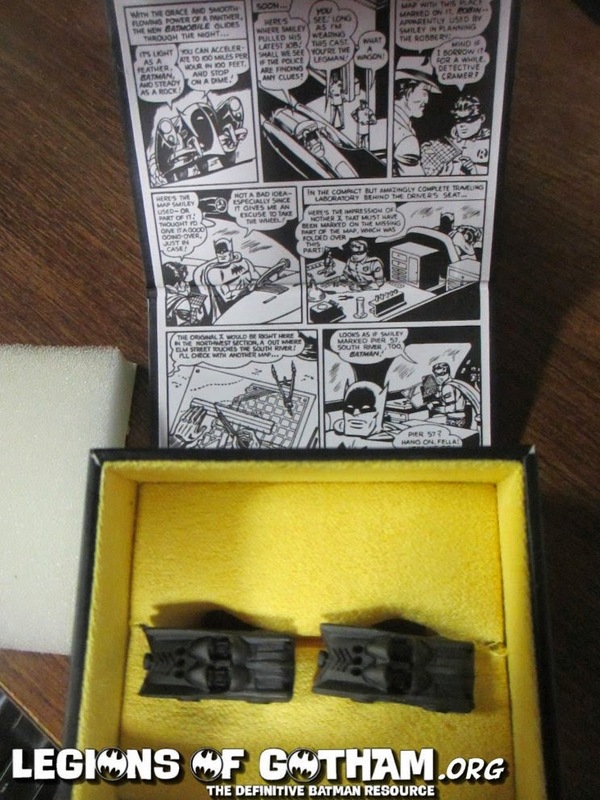 These astoundingly well-detailed cuff links are in the style of the classic 1966 Barris Batman TV show Batmobile. 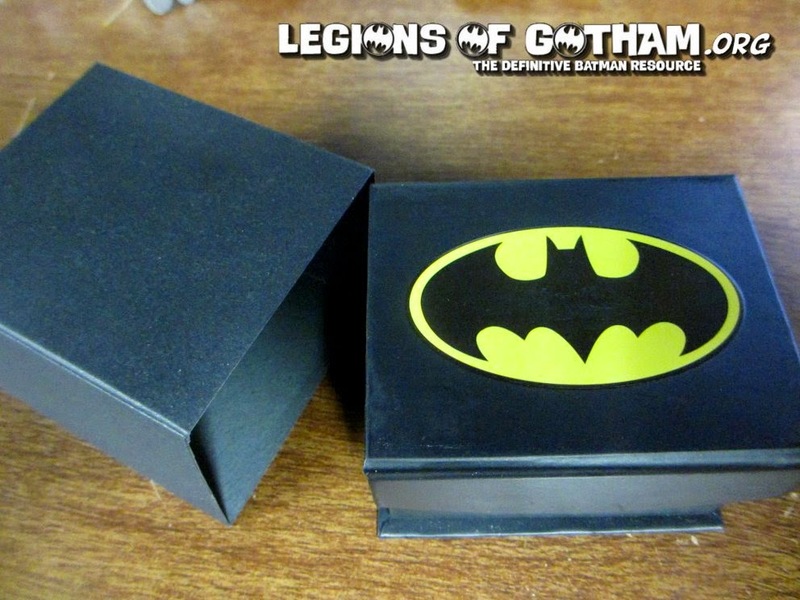 These are a super high-end present for Father's Day and will class up any Batman fan. Retail is around $125, you can find these all over, you can even order these bad boys from Walmart! 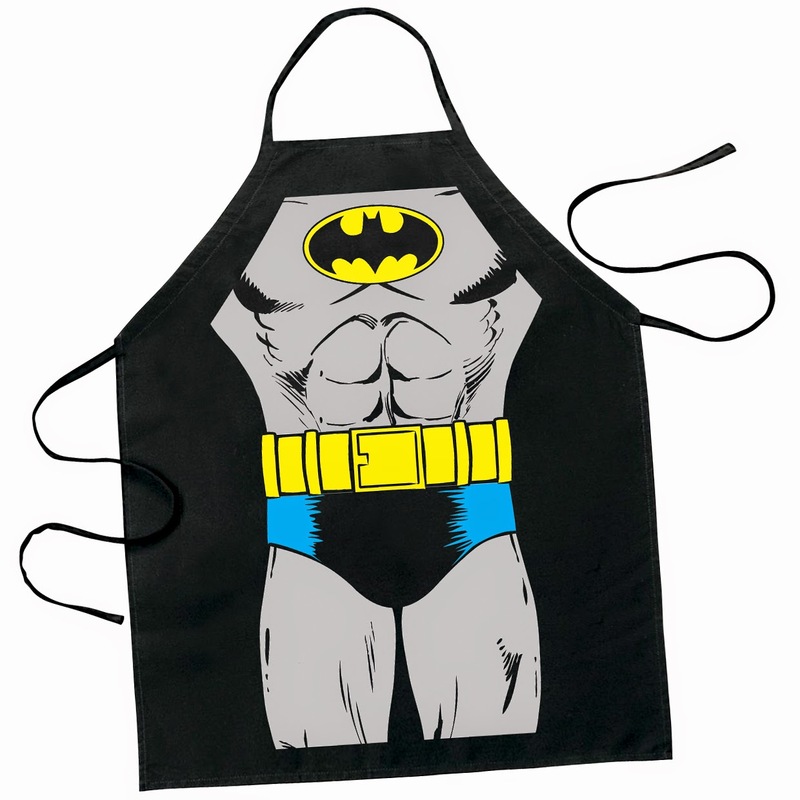 If your favorite gadget is a spatula and ready to fight the heat of the grill, then “Be the Hero” bagged aprons from ICUP are the perfect additions to your kitchen. 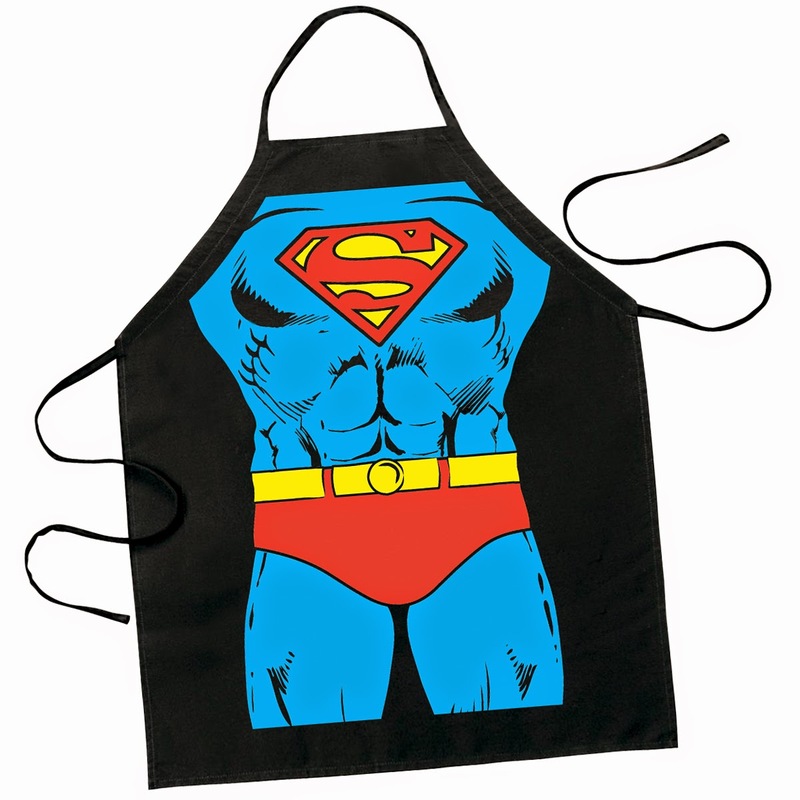 Based on DC Comics favorites, these aprons will make your cooking – and your physique! – heroic! 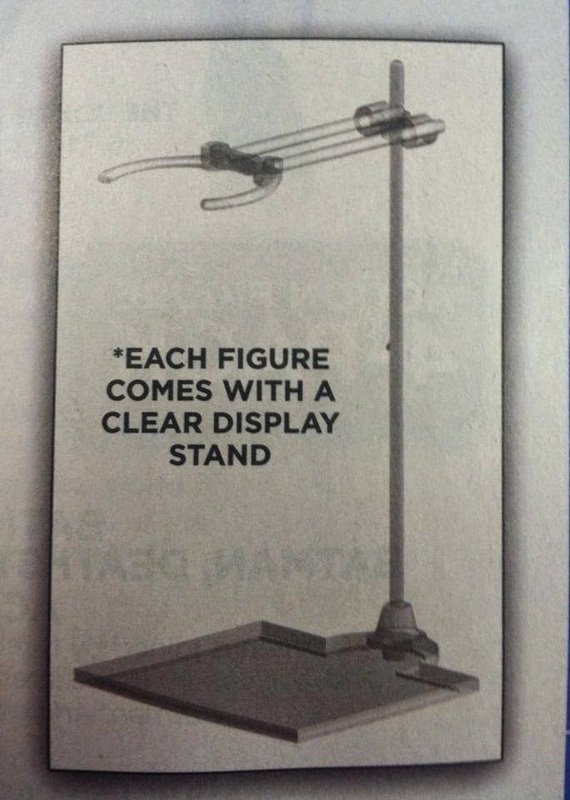 Available for $21.99 each. Let Dad show off is fandom even while dressed up. Each tie features a subtle Batman or Superman logo. These ties are perfect for working in the office like Clark Kent or for having a social night out on the town like Bruce Wayne. 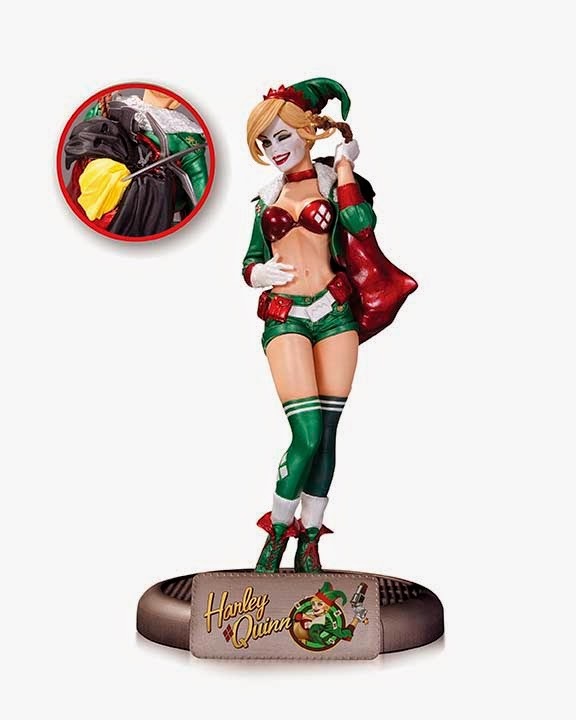 Available online and at retail ranging $29.99-$49.99. Perfect for the guy, aka Dad, who often comes to your rescue, are these vintage money clips for holding his bills. 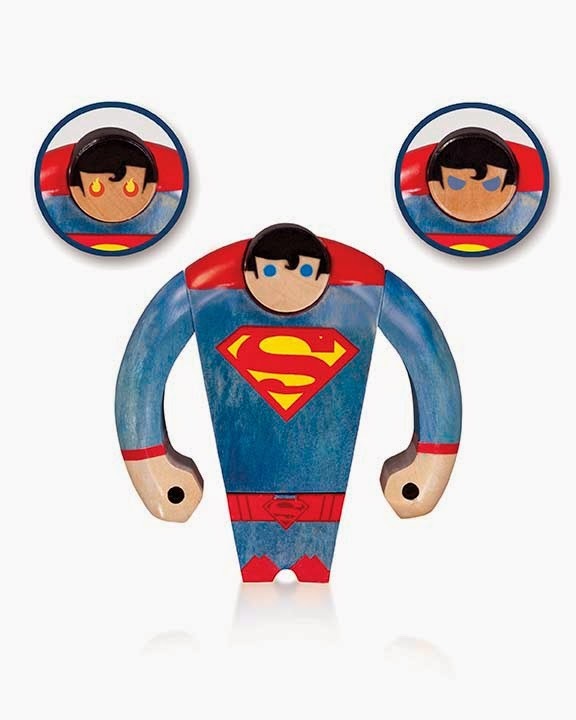 These antique silver-plated and enamel clips, available in Batman or Superman, are sure to be a hit. Available online for $45.00 each. 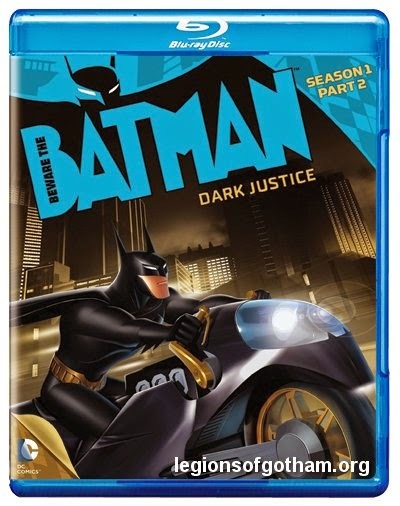 Beware The Batman: Dark Justice DVD coming 9/30! Top Gear Comes Back to History TONIGHT! WWE Payback..more Extreme than Extreme Rules!